The Lew's Super Duty has been a fan favorite since they introduced the original model several years ago. The new and improved Lew's Super Duty Speed Spool LFS casting reelhas become one of my favorite reels for heavier-duty applications like flipping, pitching or tossing swimbaits or big spoons out deep. Check out some of the new features on this rock hammer of a baitcasting reel. A lot of older reels that were built to be tough and durable were clunky and not very smooth. It also seemed like those reels would "loosen up" on you quite a bit after prolong abuse. 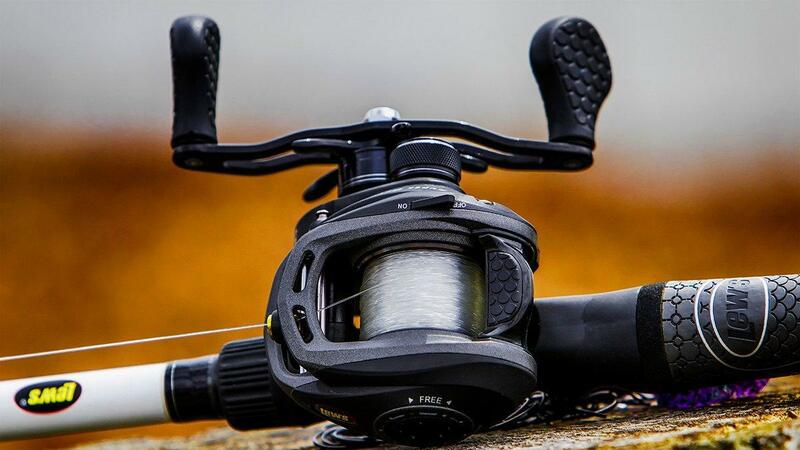 The Lew's Super Duty is built like more modern day low-profile reels but with more thought to smoother operation while also featuring heavy duty frame, handles, brass gearing and carbon matrix drag systems for a great feeling reel that can take the abuse. 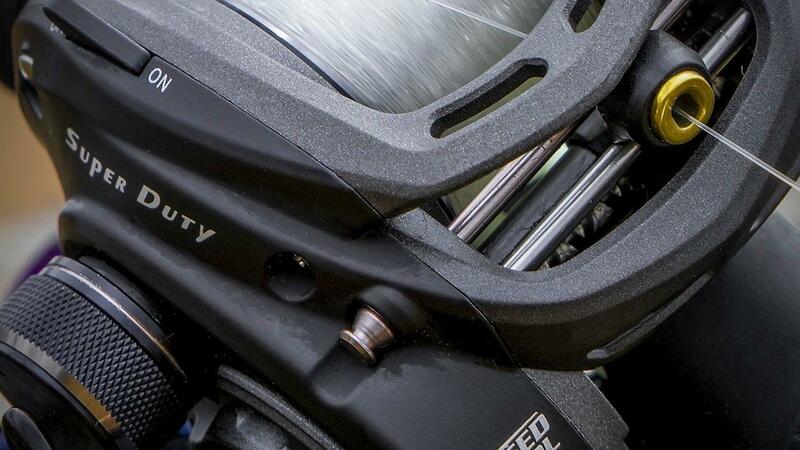 I like that the reel feels compact but also like it can handle having to put a lot of force on a big fish in piece of heavy cover where you really have to torque on the handle to get the fish out. The thumb bar is solid and it has the added flipping switch option on the 8.3:1 models where you can hold the thumb bar down flip and release the thumb bar when the lure hits the water to engage the reel. That can make you a lot more efficient and quicker on the hookset when making a lot of pitches and flips in a day of fishing. 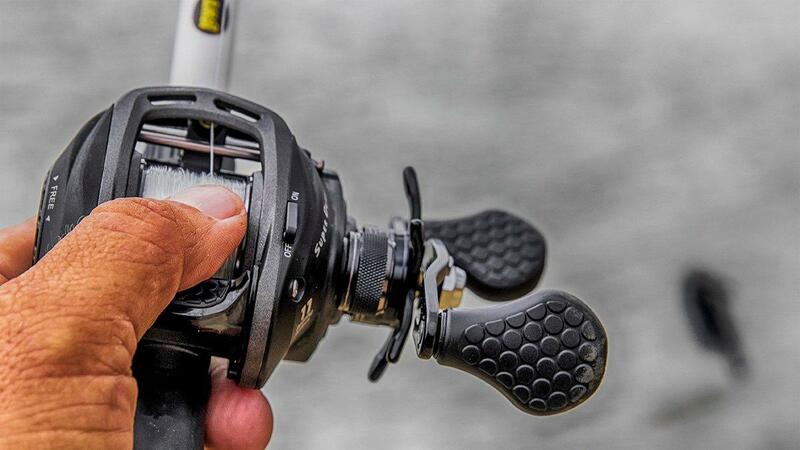 The Super Duty features 11 ball bearings plus a zero-reverse one-way clutch for longer casts and stronger performance when locking down on a big bass. The Super Duty features some no-slip combat-style grips on the reel handle paddles as well as the thumb bar. 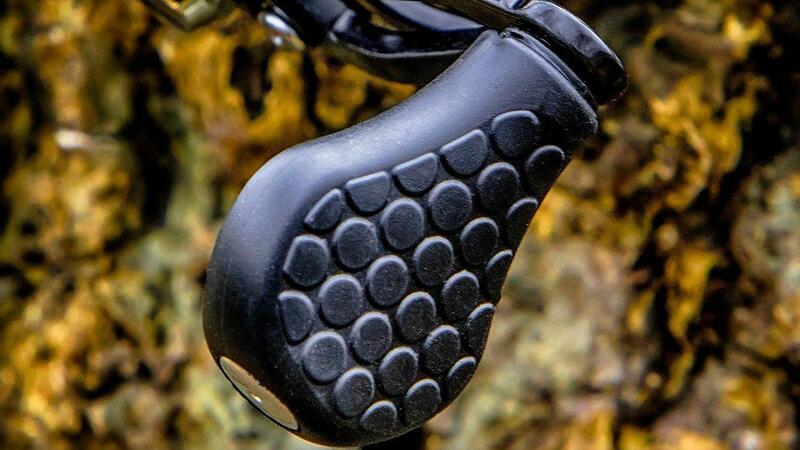 These grips are comfortable and tacky in cold, wet conditions. 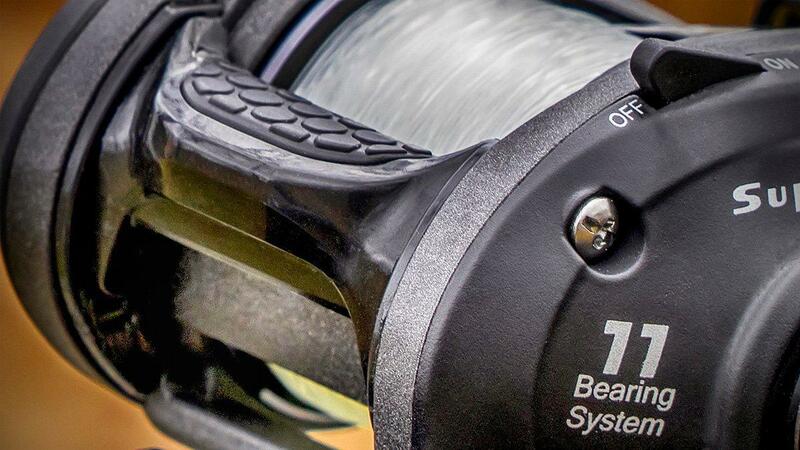 The deeper braid-ready spool handles increased line capacity with larger sized lines. I've fished 17- and 20-pound fluorocarbon as well as 65-pound braid on my Super Duties without sacrificing casting distance or fluidness in my retrieves. I've used it for throwing swimbaits and big jigs out deep. I've flipped and pitched flooded bushes. I've skipped docks and I've locked down on some fish in really thick wood cover and am very pleased with how the reel fishes. Like I said, I like that it handles like a smaller reel as far as feel in your hand and how it casts and how smooth it retrieves your lures. But I also like that it feels strong in your hand. It doesn't feel flimsy or like "plastic" when you set the hook hard. 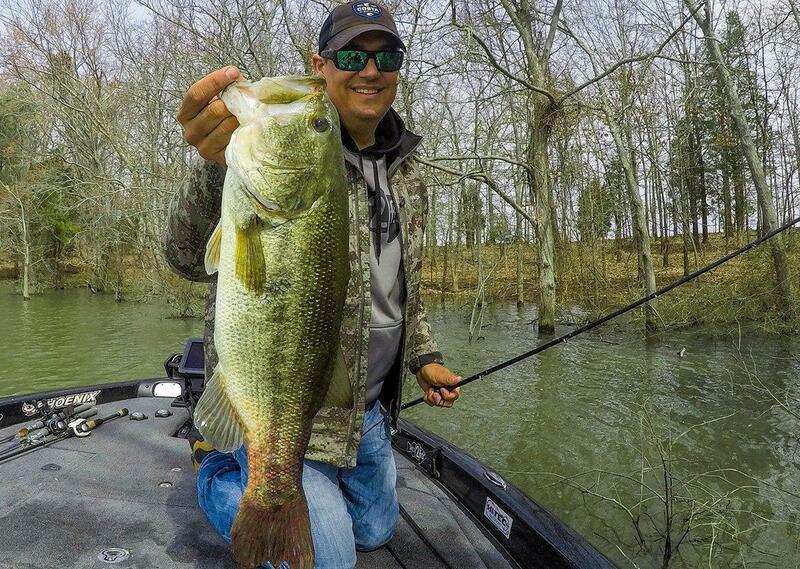 It's really a modern day workhorse for heavy duty bass fishing applications. I've fished the Lew's Super Duty Speed Spool LFS casting reels a bunch and they are some of my favorite reels now. They are solid and smooth and offer a great reel for heavier lines and close quarter combat at a reasonable price around $179. 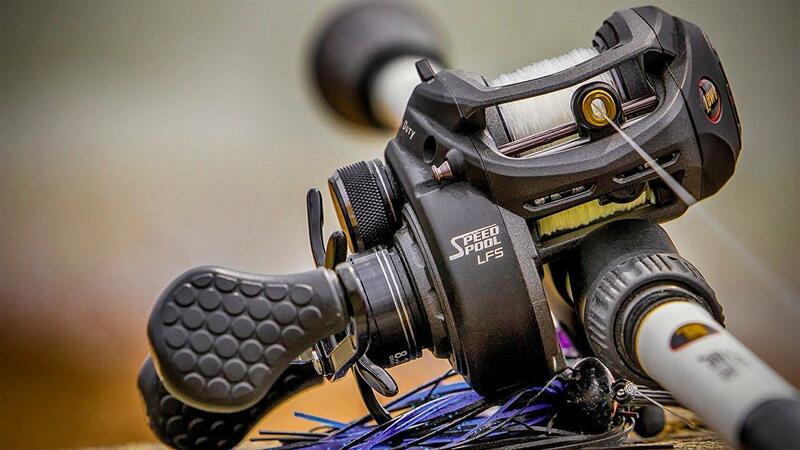 You can find the Lew's Super Duty Speed Spool LFS casting fishing reel at TackleWarehouse.com and most retailers that carry Lew's fishing reels. It's a heavy duty baitcaster that fishes more like a modern compact high-performance low profile reel.